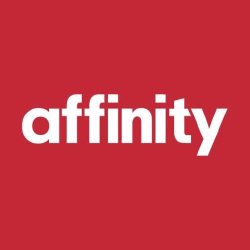 Affinity Is A Fully Integrated Award Winning Agency. Specialising In Website Development, Design, Creative Campaigns And Online Marketing. 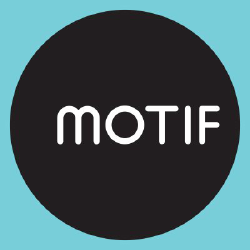 Motif Creative Is An Innovative Creative Agency With Studios In Powys And Nottingham. They Offer A Complete And Integrated Services. Together Is A Creative Marketing Agency Where More Ideas Pop Up Than In A Barrel Full Of Bubbles. 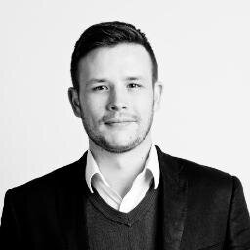 They Use A Mix Of Insight, Innovation And Intelligence To Help Brands. Strafe Creative Is A Fresh, Vibrant Design Agency Based In Nottingham, Providing A Full Design Service Across A Host Of Different Creative Media. 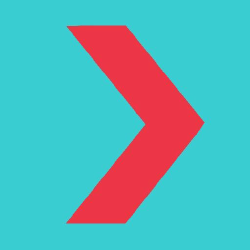 Tank Pr Is A Nottingham Pr Agency That Specialises In B2b, B2c Pr Campaigns, National Pr Campaigns, Social Media Strategy, Seo & ppc. 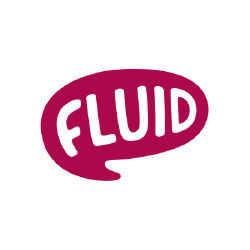 Fluid Is An Award-winning Full-service Agency, Creating Meaningful Results Made From Ideas. 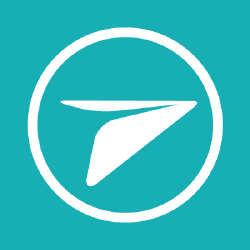 They Offer A Blend Of Creative And Digital Marketing Services. 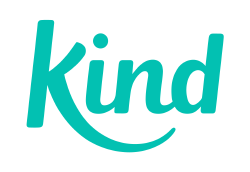 Kind Is A Strategic Digital Agency With A Focus On Working With Socially Responsible Organisations To Create Positive Social Change Through Digital Experiences. Juno Is An Established, Successful Web Development, E-commerce Integration Specialist And Digital Marketing Agency, Based In Nottingham, England. 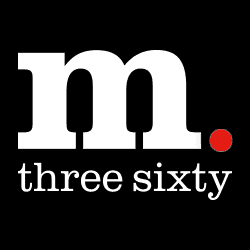 M360 Is An Established, Full-service Design, Digital And Marketing Agency Centrally Located In Nottingham. 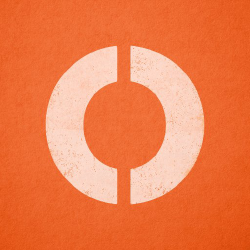 They Help All Your Design, Marketing And Digital Needs.